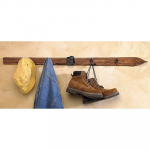 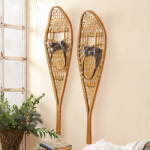 Finding rustic ski cabin decor, or rustic lodge décor for any type of property, isn't always easy. 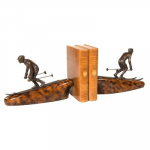 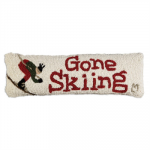 After we purchased our ski vacation rental properties, we had to decorate them in a hurry and had a real hard time finding one good source for good quality, affordable decorating items. 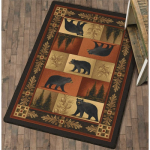 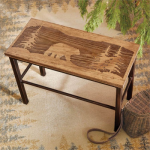 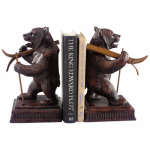 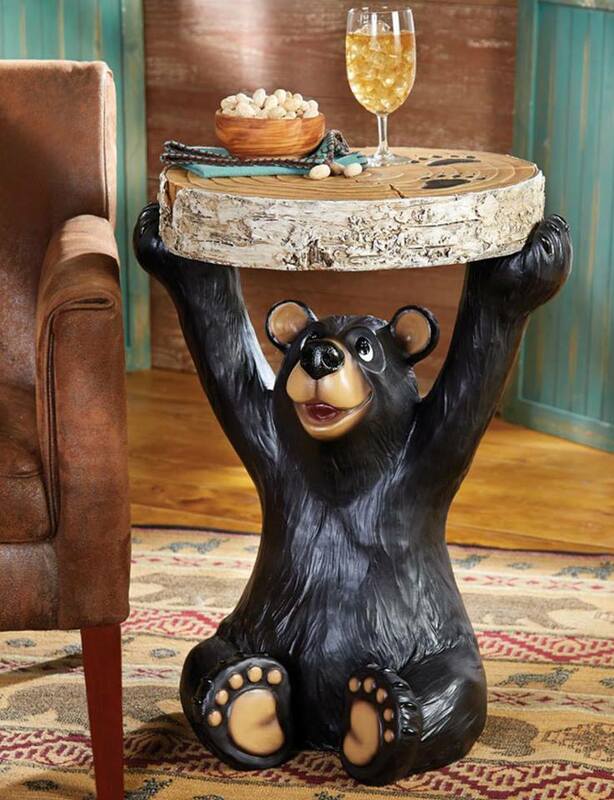 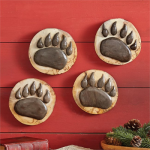 We have sourced several companies and local artisans here who offer all you need in the way of rustic ski cabin décor to decorate your cabin with anything from cute, lovable bears, to rustic high-end furniture. 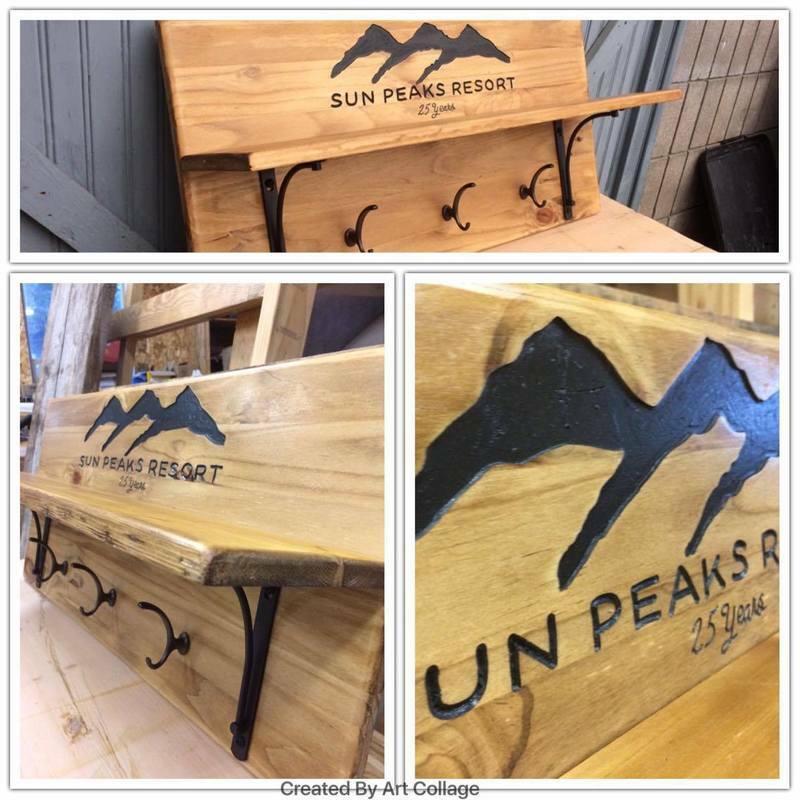 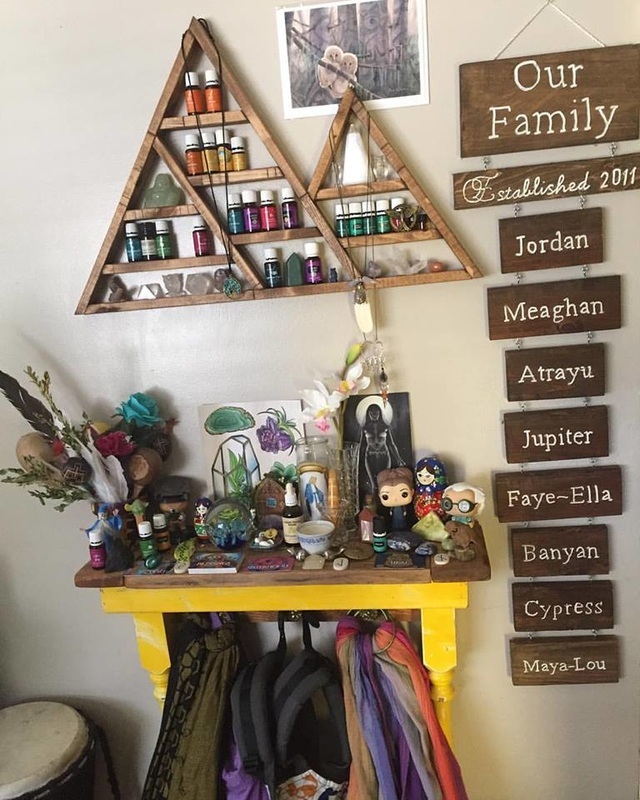 Custom wood decor and signs or custom cut metal décor items can be created for you, or choose from a selection from hundreds or even thousands of different lodge décor items that will make your vacation property stand out. 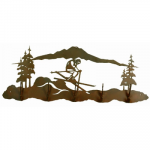 Please note the Blackforest décor prices are in USD, and the custom metal and wood signs are in Canadian and can be discussed ahead of time with the artist. 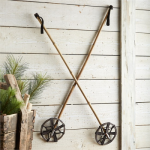 Click on any personalized sign image to see a huge selection of beautiful rustic signs, cabin décor, rustic furniture, rustic cabin lighting, and much more. 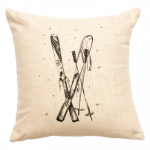 How about some ski or cabin themed pillows to finish off your cabin decor? 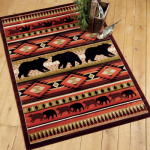 Work with these very talented British Columbia (pay in CDN$ - save money if you're from the states!) 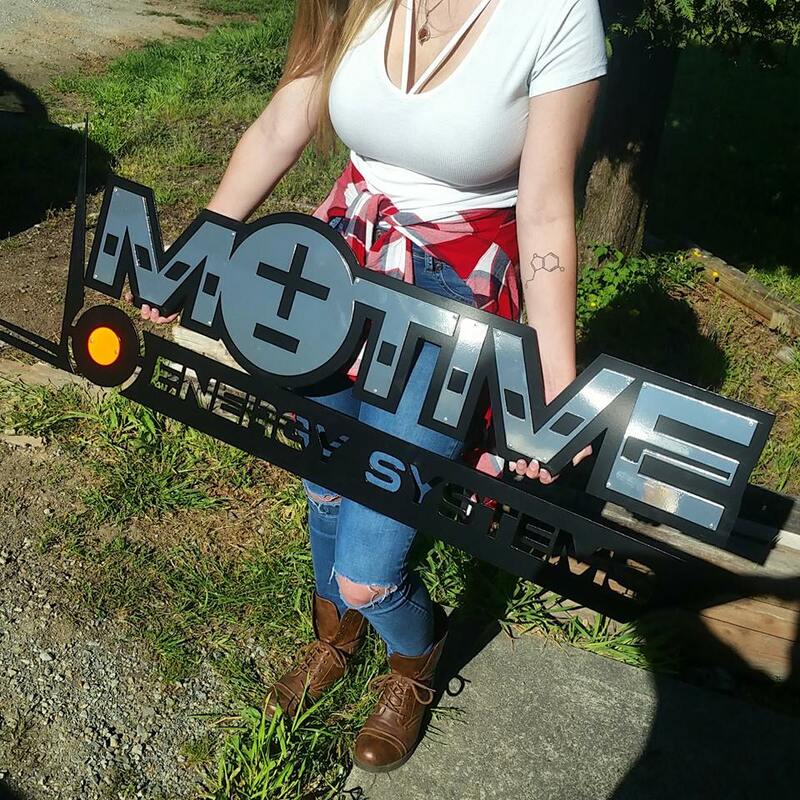 artist/metal worker and artist/woodworker to design and build your own custom wood or metal decorations or recreational property signs for your cabin, ski chalet, business or even your home.